100% Arabica. The clearly perceptible fruity sweetness of this coffee fits perfectly with its butter-cinnamon flavor. 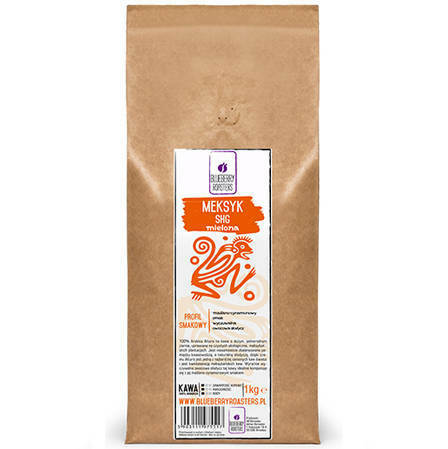 100% Arabica Mexico Altura is a coffee with big, single-origin beans grown on the ecologically clean Mexican plantations. It is incredibly balanced between acidity and natural sweetness which makes Altura one of the most valued coffees in the world, and the keystone of Mexican coffees. The clearly noticeable fruity sweetness of this coffee perfectly combines with its butter and cinnamon taste.